Vacation Bible School (V.B.S.) 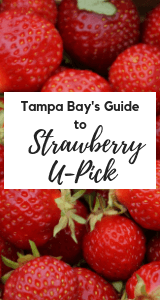 can be found all across the Tampa Bay area. It is a special religious program that is commonly tailored to children in elementary-middle school. However, each VBS program age is slightly different. 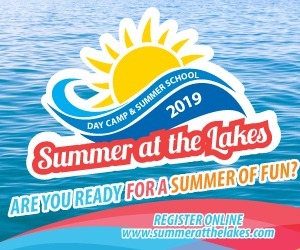 In addition to all the wonderful 2019 Summer Camp options around Tampa, VBS usually occurs in the summer for a week-long program of religious education. The program may include Bible stories, activities, songs, arts and crafts, games and other engaging activities that teaches them a particular value or concept pertaining to the Bible. 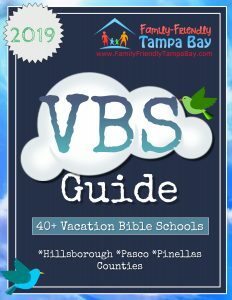 Below you will find a list of over 40 VBS Programs in Hillsborough, Pasco, and Pinellas Counties. What is a typical day at VBS like? VBS programs may include themed activities, crafts, singing, spiritual lesson on life principles or Bible stories, interactive games, and lots of fun! What does it cost? Most churches provide VBS programs at no cost to those attending. Some churches, may charge a fee for their program. Who can attend? Typically if your child has completed Kindergarten, 1st, 2nd, 3rd, 4th, 5th, or 6th grade this past school year, he or she is welcome to attend. However, some programs provide a preschool or Teen VBS program. All VBS programs are different. Please contact them for their age/grade limits. Do you have to be a member of that church to attend? In most cases, you do not. Register in advance to save your child’s spot, as space may be limited. How do I register? Depending on the VBS location, you may be able to register online, in-person or on the phone. 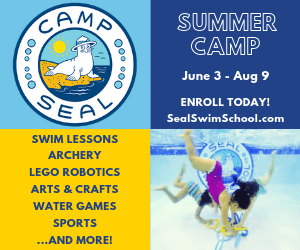 How long are VBS programs? They usually last for a week at a time. Hours vary from 2-8 hrs a day. 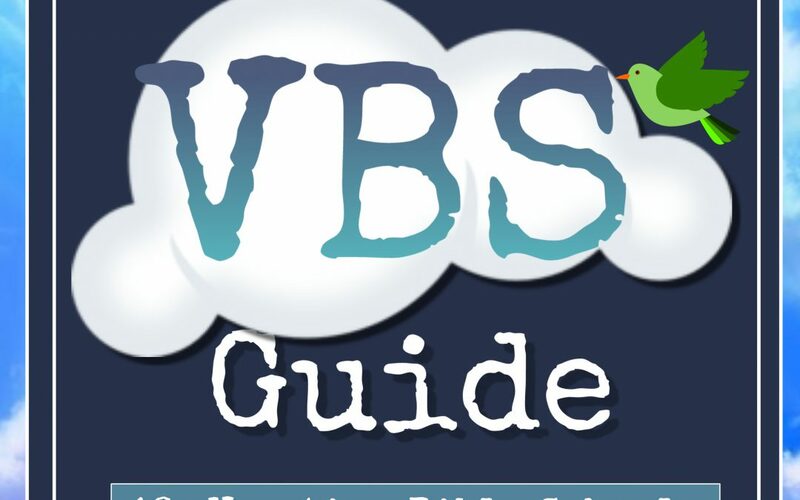 Each VBS program is different. Do they provide a meal or a snack? Some VBS program includes a meal and/or a snack. If your child has a specific dietary restriction, they may be able to accommodate, or they may encourage you to bring in a desired meal or snack for them.The cost, if any, is established by each church. Do VBS programs fill up quickly?Many Vacation Bible School do fill to capacity each year. The number of children they can enroll is based on the number of team leaders they have. Please register early. Are the adult team leaders screened? Each church has different ways that they screen their adult leaders. VBS programs do want to provide a safe environment for your child and many have extensive background checks for those who work with VBS children. Please contact the VBS location for specifics. 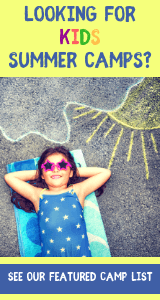 Do I need to stay with my child? It is not necessary, or expected. Please call your local VBS location to determine their policy. Will my child have fun? VBS programs are designed to be fun for children. Call the VBS location to learn about their fun program schedule. The VBS programs listed are for informational purposes only. We do not endorse any particular program. Dates, time, cost and availability are subject to change without notice. Please contact your local VBS for confirmation. This is NOT an all-inclusive list. There may be more VBS programs that are not listed. Time: 9 a.m. – Noon* *Note: rising 5th and 6th graders have extended programming (until 3 p.m.) two days during VBS. More details to come. Age:Attendees must be 4 year old preschool age – 6th grade. Fee:Registration fee is free, donations accepted (suggested $10) Free Dinner. 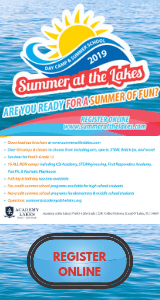 Fee: $40 per child for online registration. $45 per child in person on the first day of VBS. There will be no refunds offered after July 1. Age: Not listed. Please contact for more info. Fee: Not listed. Please contact. “ROAR” – Life is wild, God is good! Dates: 9:00am to noon, Monday through Friday. Please call or contact for 2019 VBS dates. VBS@TampaBayPresbyterian.org. Contact church for 2019 VBS dates. Age: Pre-K – rising 5th Grade. Age: 5 years old – 5th grade. Note: Children ages 0 -4 will not be able to participate unless their parent or caretaker is a registered VBS volunteer. Fee: $25 per child or $50 per family. Scholarships available for those who need it.